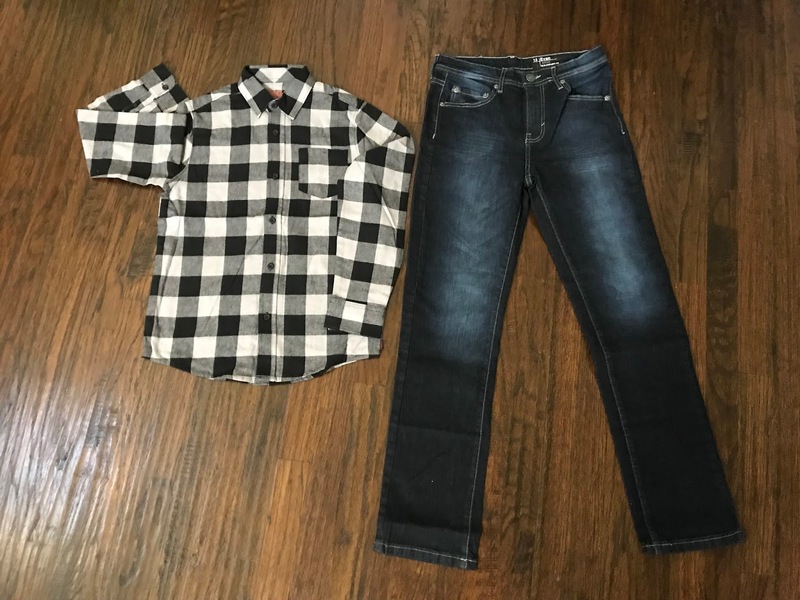 As a Boy Mom, I want to share a struggle that I recently solved - how to help my 8-year old son to pick out his own clothing. Up until now, he didn't care about his clothing. I could send him to school in anything and he had no opinions. I bought his clothing. I handed him what to wear every morning and he put it on. There was no drama. It was easy. However, at 8-years old, he suddenly had opinions and it was stressful for all of us until we worked out solutions. 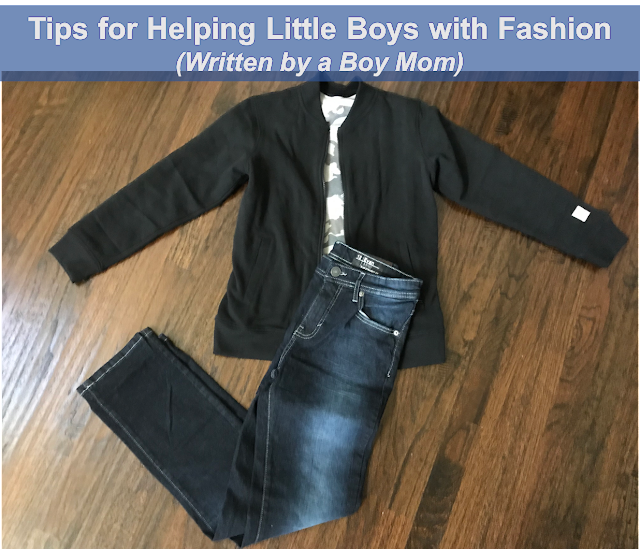 In today's post, I'll share tips for how to help boys to dress on their own as they seek more independence. Spoiler alert - I'll talk about KIDBOX a lot because they were a life saver! Some children are particular about clothing from the time that they are toddlers. My son didn't fall into this category. He threw his share of tantrums, but never threw tantrums related to clothing. Getting dressed was just something that he did and there weren't many opinions on it. However, shortly after my oldest son turned 8-years old, he started to care about his clothing. Dinosaurs were out. Stripes were out. Star Wars was out. Red was out. I honestly couldn't keep up with his preferences because they seemed to change by the day. 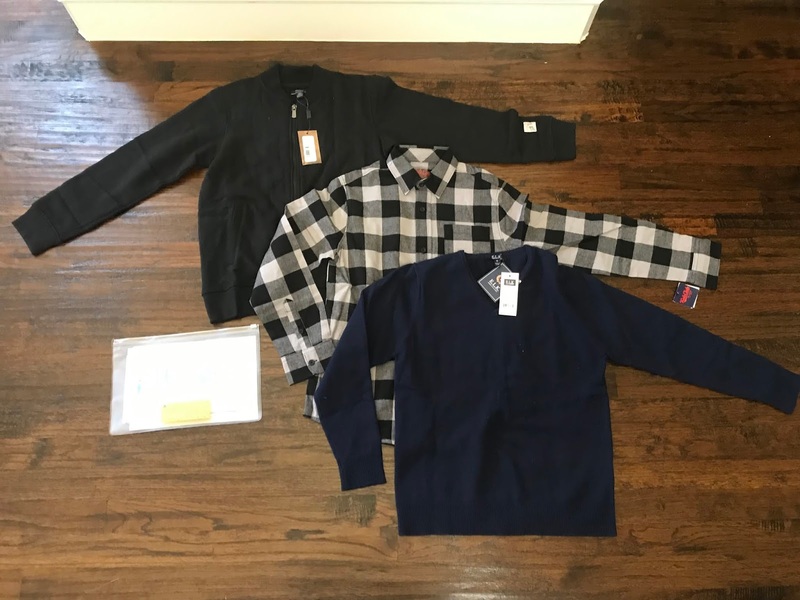 I felt disappointed because I spent a lot of money on clothing that I thought was nice, but felt like I couldn't predict what he would like or dislike. Quite honestly, I was also embarrassed at times by things that he wanted to wear. Check out his choice of a camouflage shirt, vest, and pants. His initial "fashion choice" made me want to hide. Of course, I didn't want to hurt his feelings, but I also didn't want kids at school to hurt his feelings. It was a strange parenting moment of balancing his self esteem, his desire for more independence, and the reality that I couldn't buy new clothing for every whim and change of opinion. I googled for advice. I asked friends for advice. I eventually turned to an online stylist at KIDBOX. We are now in a good place. Let me share tips for helping boys to dress on their own! 1. Remember that the quest for independence is normal. 2. Create a list of preferences. He then went through and marked the outfits that he loved. All of the outfits were tasteful, so this was a great opportunity to agree with him on anything that he liked and to help build his self esteem that he had good taste. If your son is like mine, he'll wear camouflage from head to toe. He may even try to wear a camo vest without a shirt under it. (Cringe!) Try to set him up for success by buying mostly neutral clothing. 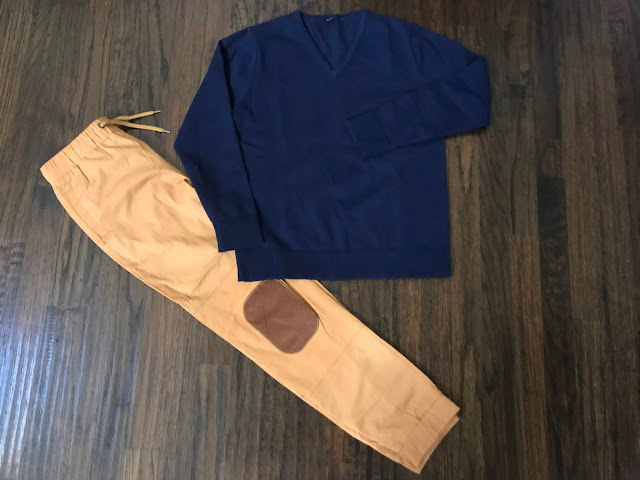 For instance, jeans and khaki pants are great choices for pants while black or navy blue jackets will also work with most outfits. 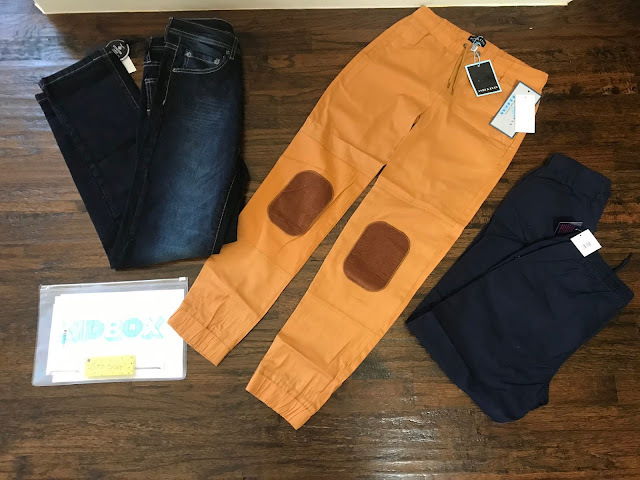 I'll tell you about KIDBOX shortly, but one of their stylists picked out the neutral items below that are fantastic basics that make it easy for him to combine different pieces for his own stylish look. 4. Splurge on a few colorful and trendy items. 5. Work with a stylist. 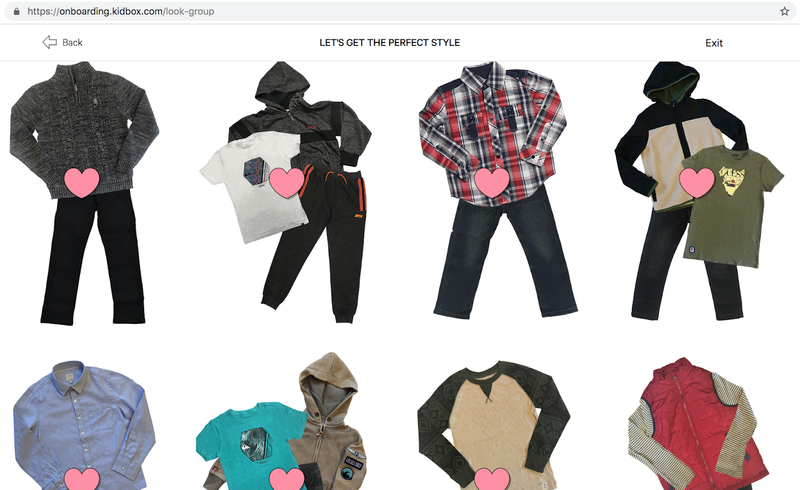 As mentioned earlier, it's healthy for children to want to demonstrate independence in their fashion choices at this age. We had to break the cycle of him criticizing anything that my husband or I picked out for him. As I mentioned, we googled for help. We asked friends for help. 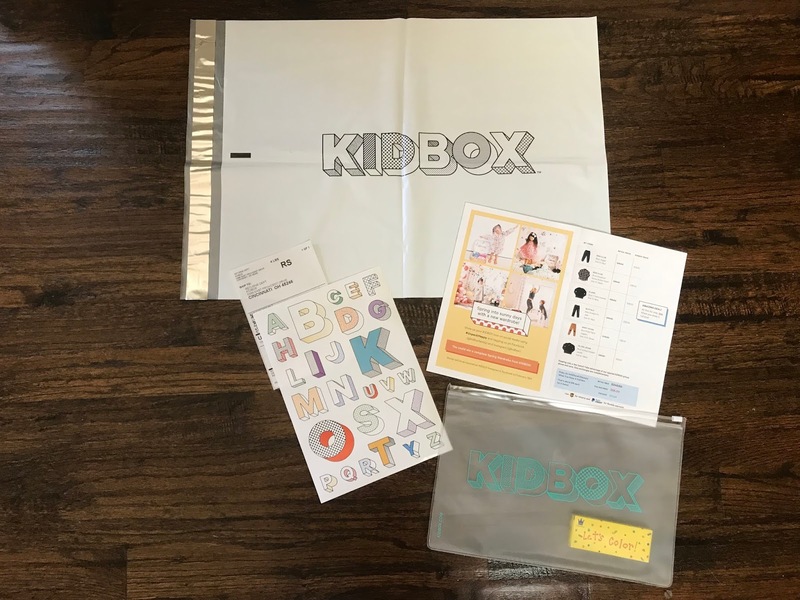 We ultimately found our way to KIDBOX which was a lifesaver for our family dynamics because their experts know to honor children's preferences in a tasteful manner. Let me share our experience. 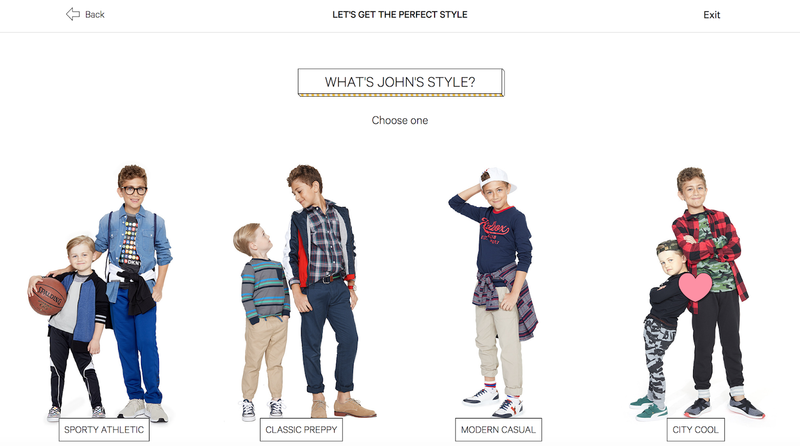 We sat down with our son to talk about how we want to make sure that his clothing matches his preferences. He quickly said to stop buying clothing with dinosaurs, Star Wars, stripes, or the color red. We told him that we were happy to honor his requests, but asked if he would like to try working with a stylist at KIDBOX. He was excited about this idea, so we completed the KIDBOX quiz together and then waited for the box. As soon as the box arrived, his eyes lit up and we had a similar feeling to Christmas morning. The first thing that we learned when he opened the box was that his stylist was from New York City! Yes! This was a perfect fit because he thinks that NYC is one of the coolest places on earth which also meant that his stylist was cool. So how did she do? Well, she rocked it! The shirts in the box were also fantastic. 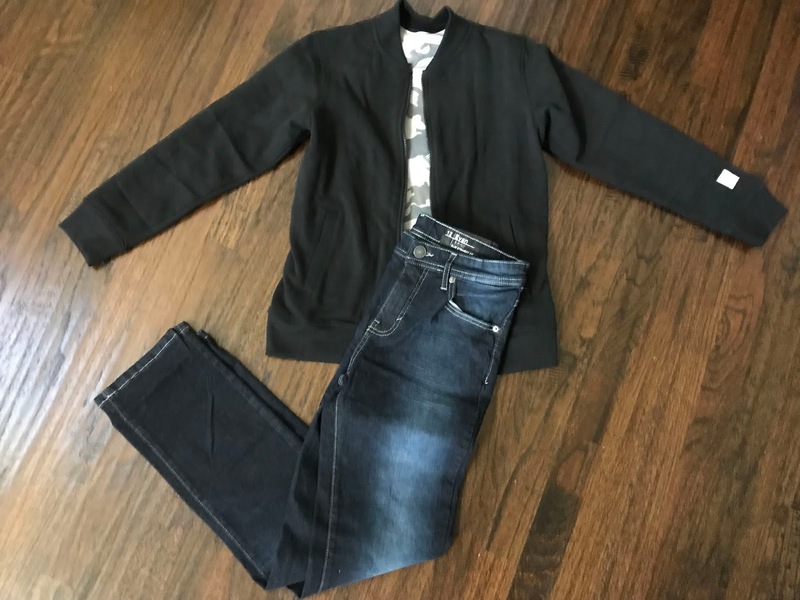 The styles were great and they are perfect for Texas winters. He instantly fell in love with this plaid shirt. 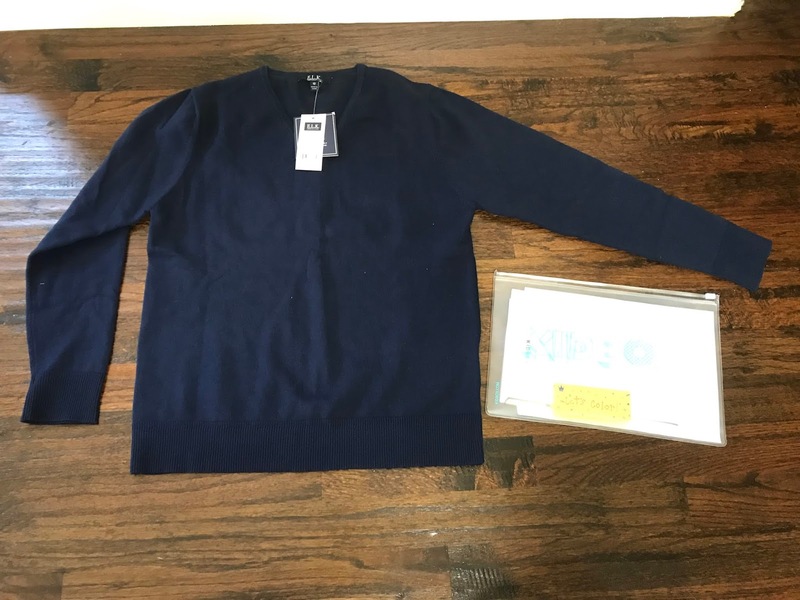 The box also included a navy blue quilted jacket. We all appreciated the neutral color and classic look. The quilted texture made it extra special. This is something that he'll use for several months out of the year since we live in Dallas, Texas. 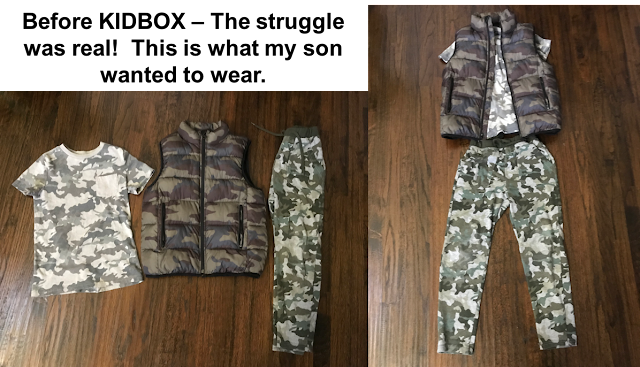 I asked my son to create a few outfits. You'll notice that the combinations are very stylish. Here is the first outfit that he created. Finally, as I mentioned earlier, my son loves camouflage. Do you remember that intense camouflage outfit that he created? 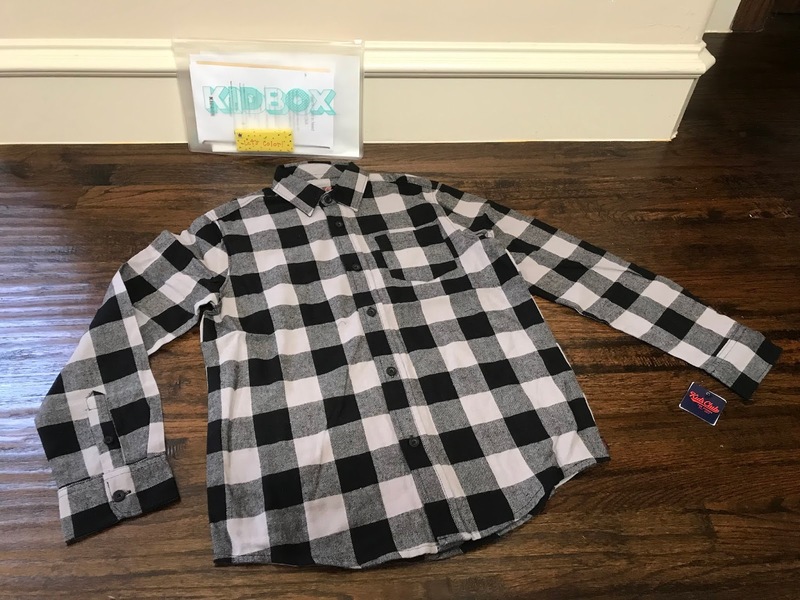 Check out how he paired a camouflage t-shirt with items from his KIDBOX. I think that it looks great without overdoing the camouflage! It was nice that KIDBOX sent a box with items that are easy to mix-and-match amongst the other items in the box, but also to mix with his existing wardrobe. He's happy. I'm happy. Dad is happy. The box was a hit. My son loves that his stylist from NYC is a fashion expert and that she sends the perfect items for him. Of course, I am sure that you are wondering about the price. Well, that's another great thing about KIDBOX. The prices are very reasonable, but you also get to try before you buy the items. They transparently share the prices for each item and you may return anything that doesn't work for you. Shipping is even free both ways! Let me show an example. Our KIDBOX included a guide that showed the price for each item if we kept/returned the items. The fantastic prices for the items was striking. 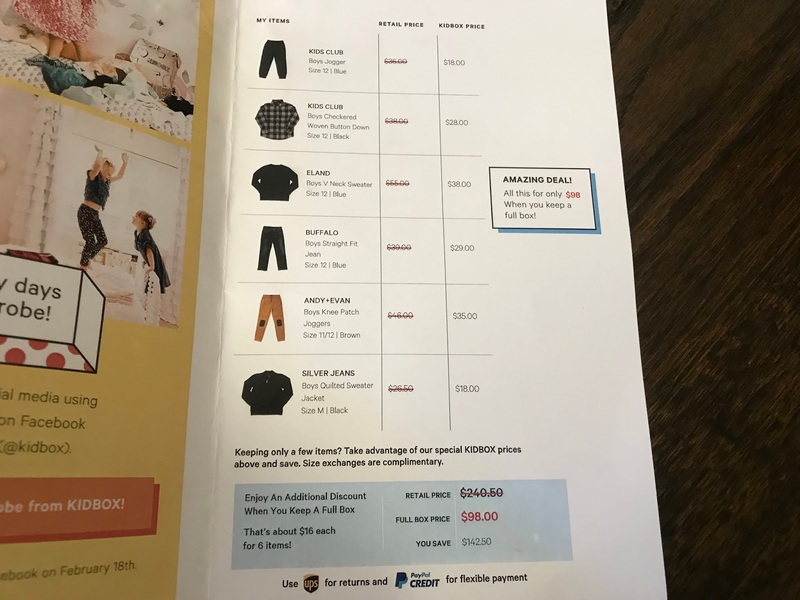 For instance, the Boys Joggers had a retail price of $36, but the KIDBOX price is $18. The Boys V Neck Sweater has a retail price of $55, but the KIDBOX price is $38. 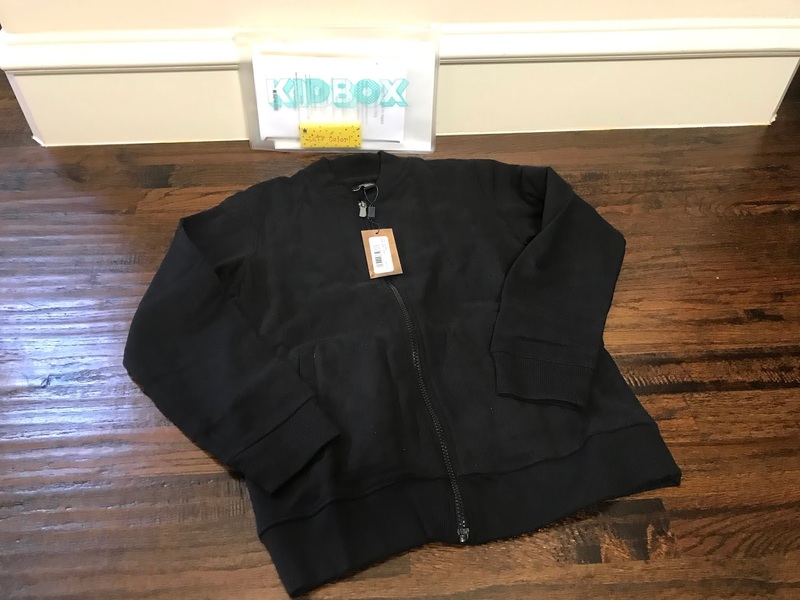 The Boys Quilted Sweater jacket retails for $26.50, but the KIDBOX price is $18. If we were to buy every item in the box at retail price, it would cost $240.50. However, buying the entire box from KIDBOX was $98. That was a savings of $142.50. I really can't say enough good things about the stylist, prices, and my son's happiness! Of course, if we wanted to return something, it was nice that they included a shipping bag and prepaid return label to make it easy. 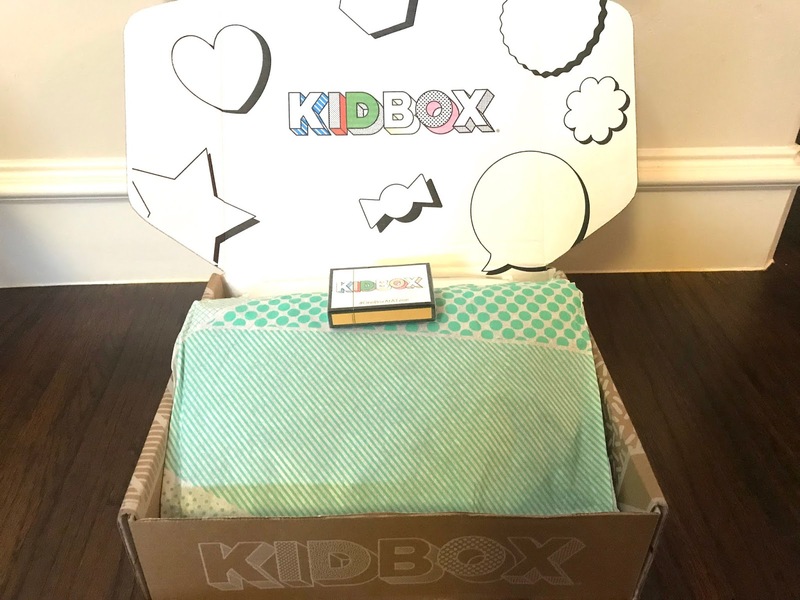 Finally, I want to share that for every full box kept, KIDBOX donates an item to a child in need. It’s never too early to start the conversation about doing good and giving back with your kids. That’s why KIDBOX gives you the power to decide as a family which charity to donate a brand new item of clothing to a child in need. In summary, it's normal for little boys to eventually desire more independence. One of those outlets for independence is picking out their own clothing. While it was initially stressful for us, it definitely doesn't have to be that way. KIDBOX was a lifesaver that completely changed the dynamics of our family and helped our son to gain more fashion independence in a healthy and positive way. We love how KIDBOX combines of technology, real life stylists, and the ability to curate good quality clothing at low prices.